When you partner with Scirocco Group, you’re putting your trust in an industry leader. We offer a wealth of property and casualty business insurance solutions including: Loss Control, Cost Containment Programs, Risk Management Solutions, and Safety-related Communications. These value-added business insurance services enhance our commitment to you through strategic planning, expertise and technology. Together, we can create a program that helps you meet your risk management initiatives… so you don’t just survive, but thrive in the changing marketplace. Watching human resource trends to build a solid business benefit program is a road well-traveled. No matter what the size of the company, today’s business environment screams for an insurance agency that doesn’t just follow trends—but changes the playing field. Our Rule: Offer great group business insurance benefit products in conjunction with creative ways to reduce exposure and the resulting expense. Ensuring your family and assets are adequately protected begins with the selection of the right insurance agency. Scirocco Group has access to the majority of top-rated national and regional personal insurance carriers, giving you a greater choice of insurance products at competitive pricing. Your personal insurance representative is your single point-of-contact. Familiar with your coverage because they assisted in creating a comprehensive insurance program specifically for you, they’ll be there to assist should you have a claim. Scirocco 24/7 offers 24/7 access to your insurance policy information. 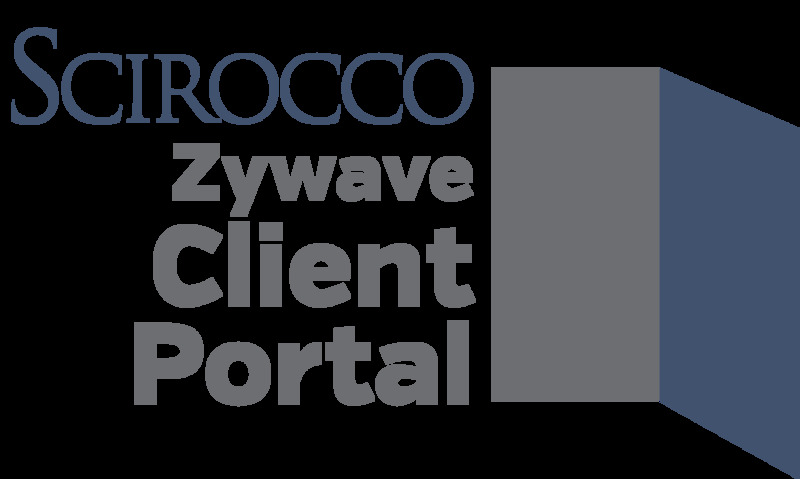 Scirocco 24/7 is a software solution that allows our clients to handle pressing issues even after we have closed for the day. It provides you with self-service access via the Internet or an after-hours call center, where you can review your insurance policy information, request changes and report First Notice of Loss. Protecting your home, vehicles and family is more important than saving a few dollars by means of a 15 minute phone call. Our staff of professional account representatives will take the necessary time to understand your personal needs and valuable assets so they can be properly protected. Your business insurance, your employee benefits and your homeowners insurance all deserve the care and attention to detail that Scirocco Group provides. Put your trust in Scirocco and sleep well knowing you’re covered by tomorrow’s business and personal insurance solutions…today. Scirocco Group offers outstanding tools to our customers as well. ThinkHR and Scirocco 24/7 are some great examples.